Ahhhh.... spring cleaning... I have to say that I enjoy it every year. We heat our house with a coal/wood stove, and the dust, dirt and grim are unspeakable. Of course, I clean all year long, but to me spring cleaning breathes new life into my house. I usually start my spring cleaning by dusting everything. I admit, dusting is my least favorite cleaning chore. I don't know why I loathe it so much, but for some reason I do. Once dusting is completed, I move on to the other chores such as vacuuming and mopping as I normally do during a traditional clean. But with spring cleaning, I like to clean a little deeper. To help me in this cleaning process I use Lysol, Air Wick, Woolite and Finish products. Lysol is my go-to product for all of my disinfecting needs. Seriously, I may run out of paper towels from time to time, but my household never runs out of Lysol! And when I come across great deals, such as this Cartwheel coupon, I can't pass it up. FYI - in addition to Lysol, there are also great Cartwheel offers for Finish, Airwick and Woolite. Once I've completed my traditional cleaning, then the spring cleaning can begin. I usually like to tackle my spring cleaning room-by-room. I basically start with one area, and once it's clean, I move on to the next room. We have three dogs, and two of those dogs get on our furniture. I sanitize our soft surfaces with Lysol Disinfectant Spray. I like the crisp linen scent. 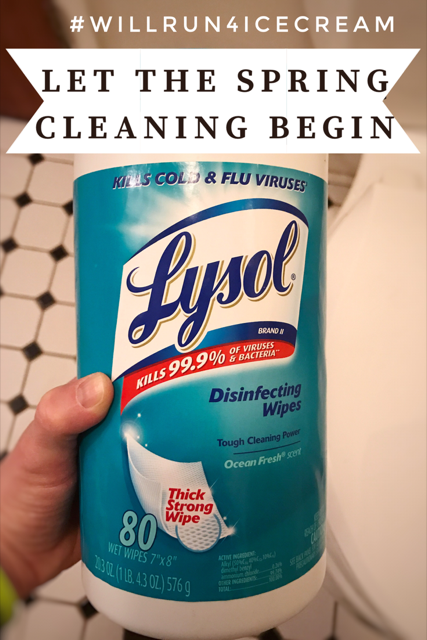 Did you know that Lysol (when used as directed) can kill up to 99.9% of viruses and bacteria? 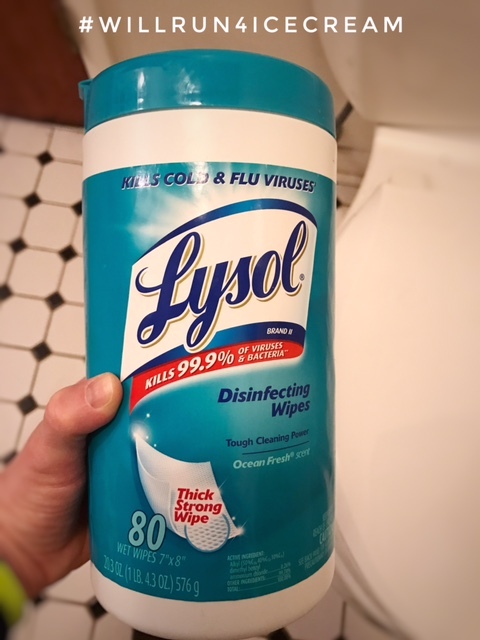 Speaking of bacteria, I keep a canister of Lysol Disinfecting Wipes near the toilet. I have a husband, and a six-year-old son. Let's just say, those wipes are super handy to clean up misses and messes if you know what I mean! I also use the disinfecting wipes to wipe down counters and door knobs along with any other frequently touched surfaces. The Lysol Disinfecting wipes also work great to clean my bathroom faucets. For spring cleaning (in addition to regular cleaning) in my kitchen, Lysol Lemon Breeze All Purpose Cleaner Spray is my go-to. 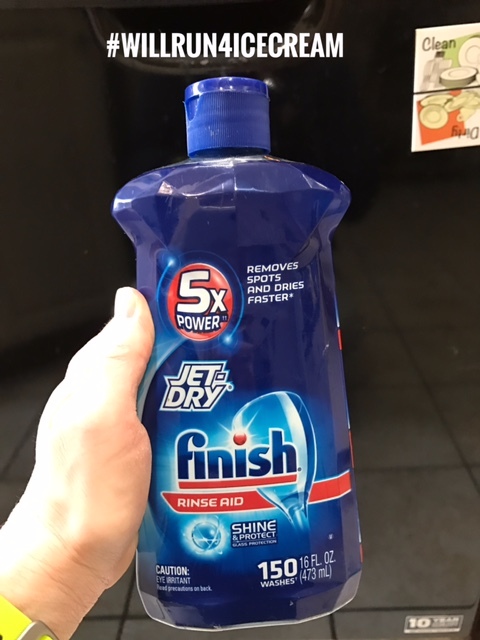 I find that it is great at cleaning counter-tops, cabinets and appliances. Oh, and don't forget the garbage can! I usually start by putting all of the dishes into the dishwasher. I also use Jet DryFinish Rinse Aid to help keep my glasses spotless. Once the dishwasher is loaded, I begin wiping down my appliances, counter-tops and cabinets. I usually take the lid off of my garbage can, spray it with the Lysol Lemon Breeze All Purpose Cleaner and let it sit in the kitchen sink while I clean up the rest of the kitchen. Then I wipe it down and return it back to the garbage can. Sometimes I will also spray the garbage can with Lysol Disinfectant Spray! 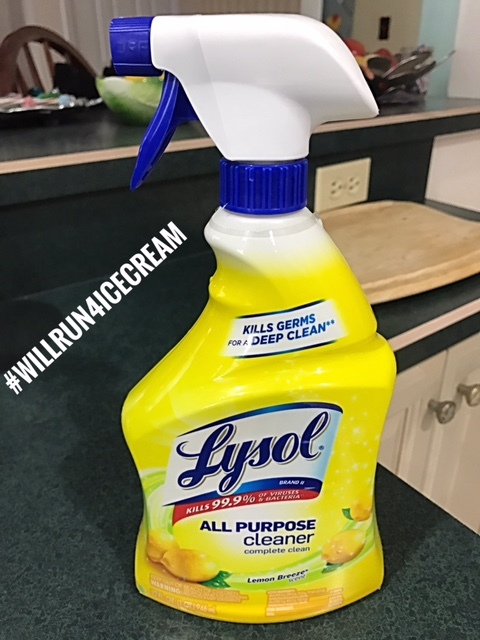 When I say that I trust Lysol for my cleaning needs, I mean it! I literally go room-by-room wiping down and cleaning all of the surfaces. It's such a great feeling to get rid of the dirt, grime and germs. 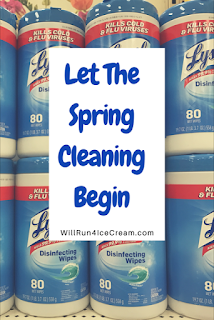 I enjoy spring cleaning, and honestly, Lysol makes it easy. 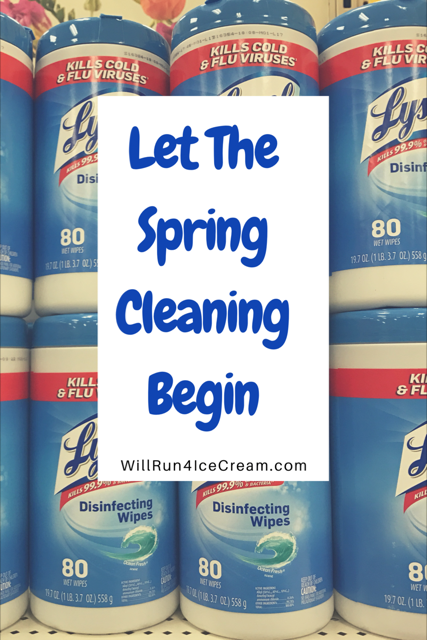 However, if spring cleaning seems overwhelming to you, I suggest you start with supplies. Once you have what you need, take cleaning one step at a time. 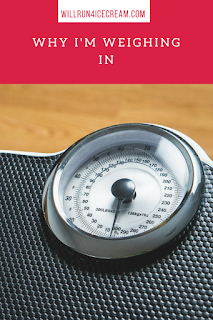 Find what works best for you! On a side note, if some of your clothes seem dusty after being stored all winter, check out Woolite High Efficiency Extra Dark Dual Formula. 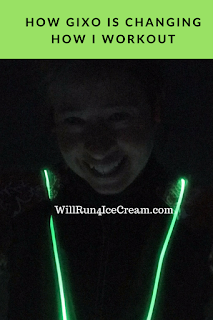 It cleans yet helps keep your dark colors vibrant. 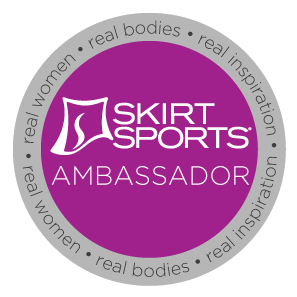 You can find all of these great products at Target, and don't forget to use your Cartwheel coupon!